After another successful year at Automotion, Thousand Islands Street Machine Association (TISMA) donates $3,500 to United Way. Visit the TISMA website to learn more about their assocation. Thank you for your continued support TISMA! 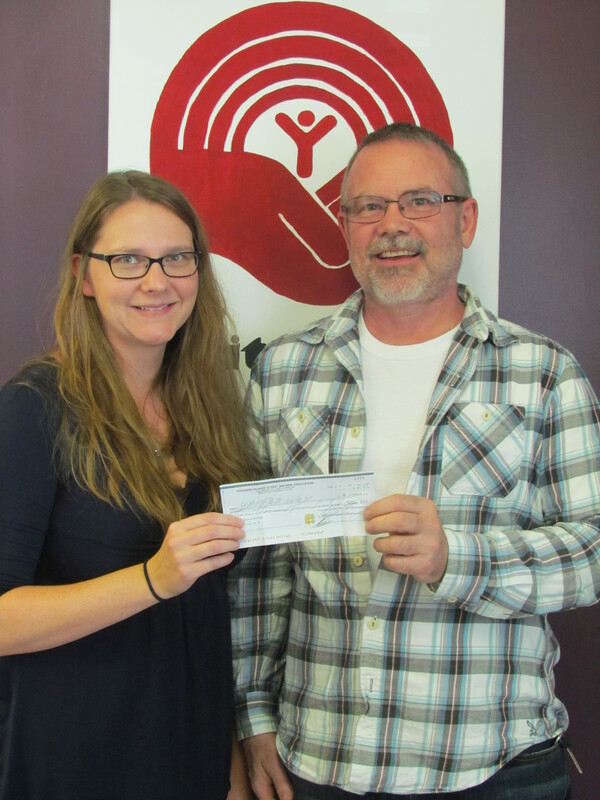 Paul Gardiner of TISMA presents Jenny Waite of United Way a cheque for $3,500.